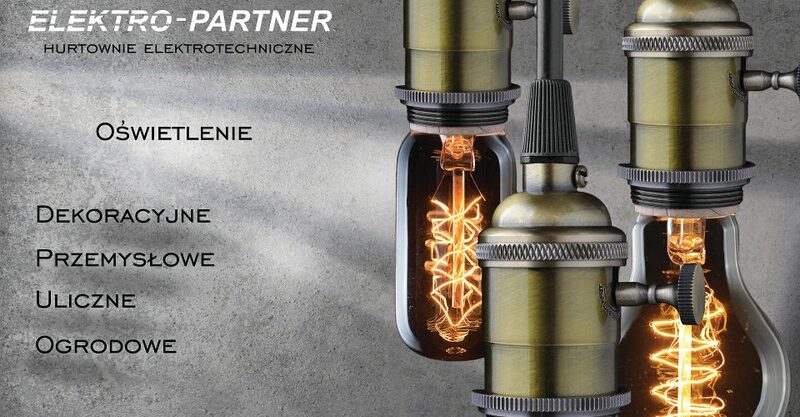 Elektro-Partner was established in 2004 as a venture of experienced people. For 13 years we have enjoyed common success using the competences and qualifications of the managers and the sales team. 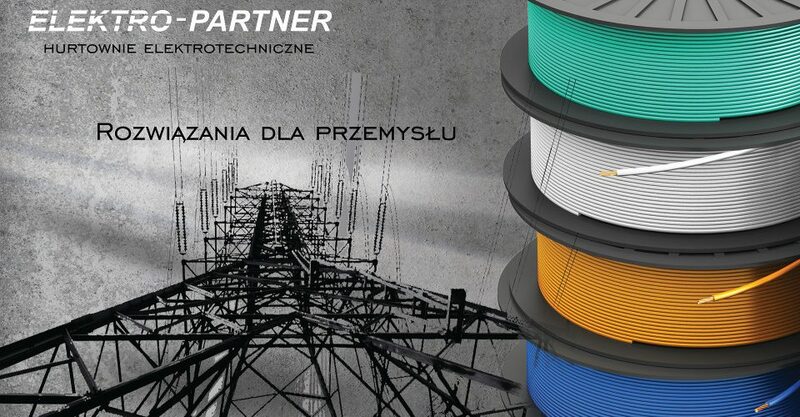 The most important area of our activities is the picking and distribution of electrical and electrotechnical materials. Since 2008 the company belongs to PGE Forum-Rondo, one of the largest shopping groups in Poland. Our wide offer includes solutions from all major manufacturers. Emerging investment opportunities transformed the company and changed its legal personality in 2013. We propose cooperation, which we perceive as a personal relationship at every stage of working with a partner. We have found that our responsibility, experience and personal commitment support the key needs of our partners. Together we create. Our customers across the country are redistributors, prefabrication plants, investors, and commercial and executive companies. We understand and respect our partners. The success and future of our company are built on the basis of the prosperity of our customers and the trust of our suppliers. We are a flexible partner capable of responding to market changes.